Into the Valley is proud to announce its final acts to complete the lineup. 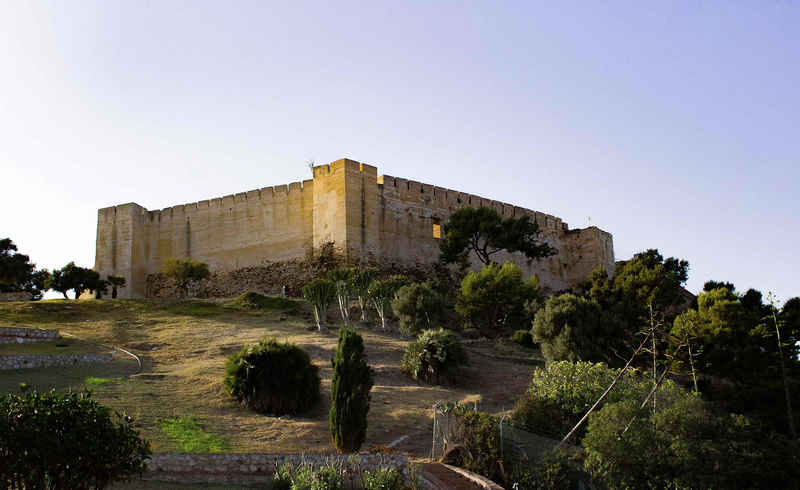 The festival takes place at beautiful 1000-year-old Castle of Sohail on the southern coast of Spain from September 28th through 30th, 2018. Along with sun-soaked views of the nearby Mediterranean Sea, those headed to Into The Valley will also be treated to the sounds of Drumcode boss Adam Beyer, arguably the world’s biggest techno DJ right now. Further additions include the likes of Joel Mull, Laurel Halo, Dr Rubinstein, DJ Tennis, Aaron L, Regis, Lee-Ann Roberts, Molø & Drake and Oscar Mulero who will join Floating Points, Hunee, Amelie Lens, Charlotte Bendiks, Acid Pauli, Anastasia Kristensen, Omar-S, Peggy Gou, Young Marco, Larry Heard aka Mr. Fingers and DJ Seinfeld. There will be four stages in all, including one stage right on the beach, and an industrial night area that will run until 7AM and is co-hosted by lauded London promoters Krankbrother. On-site Michelin-star quality food will be served on site, plus there will be a myriad of options for food and quality cocktails. For its Andalusian debut ITV aims to transform the already impressive and ancient venue into another world with custom artwork and immersive stage designs. Tickets are still on sale, and you can buy them via this link.